The delivery is free for full day rentals in Lošinj Island area, amounting 40 €. 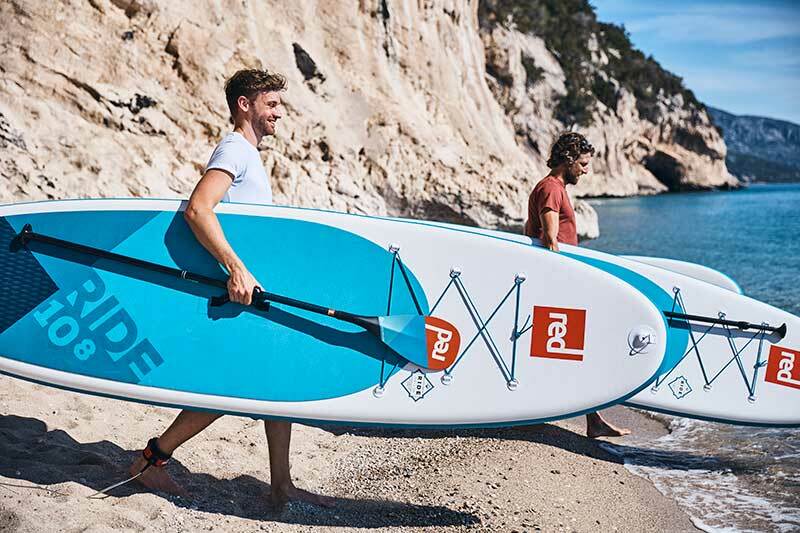 In order to make a reservation, it is necessary to contact us at least a day before the rental, so we could insure the required number of the SUP boards. The delivery to Cres Island is possible upon agreement and for the price of 10 €. The delivery is free for 4 or more SUP boards rental. Renter sails on his own responsibility, he cannot charge the owner for eventual accidents occurred during the sail. Renter confirmes with his signature that the SUP board was received in correct condition. In the event of an accident the Renter must inform the owner as soon as possible with a phone call to number +385 97 239 39 22. For your own safety, do not go too far from the coast and do not try to dock to a rocky and inaccessible shore. Otherwise, you pay for the incurred damages. Charge for the incurred damages also applies in the event of the lost paddle and accessories, or attempted theft. Follow the planned routes, and evaluate your capabilities and abilities as well as weather conditions. With your signature, you confirm that you are physically and mentally capable of managing the SUP board. In case of non-compliance, the owner may terminate the contract before expected rental end time.